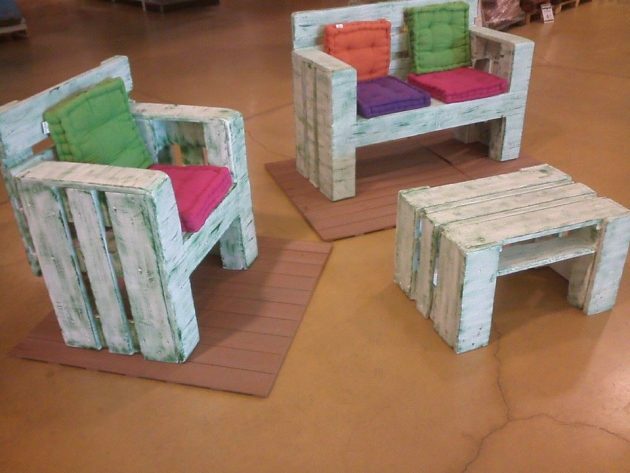 Furniture from pallets is very effective, economical, and functional, and that is why it became a real hit. 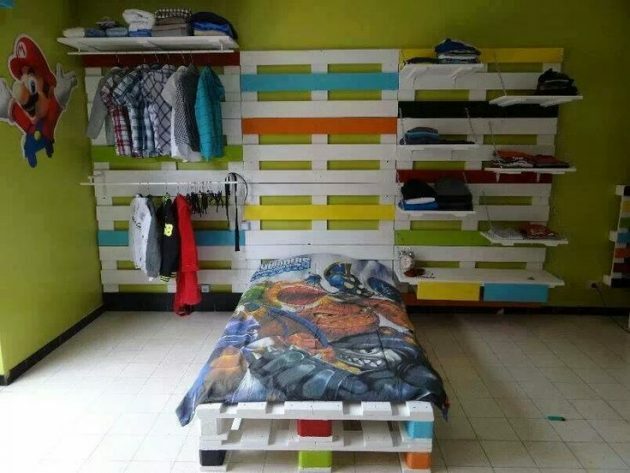 There is no limit of the ideas for creating furniture from pallets. 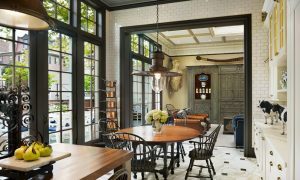 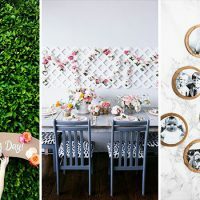 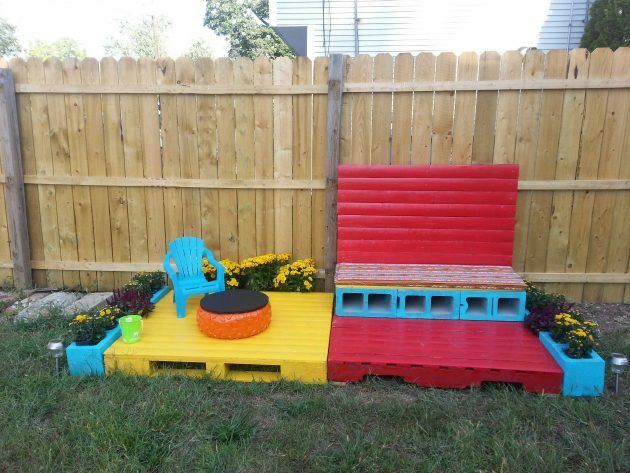 You can make functional furniture for the living room, bedroom, the kitchen, but most commonly pallets are used for the construction of furniture for the terrace and garden. 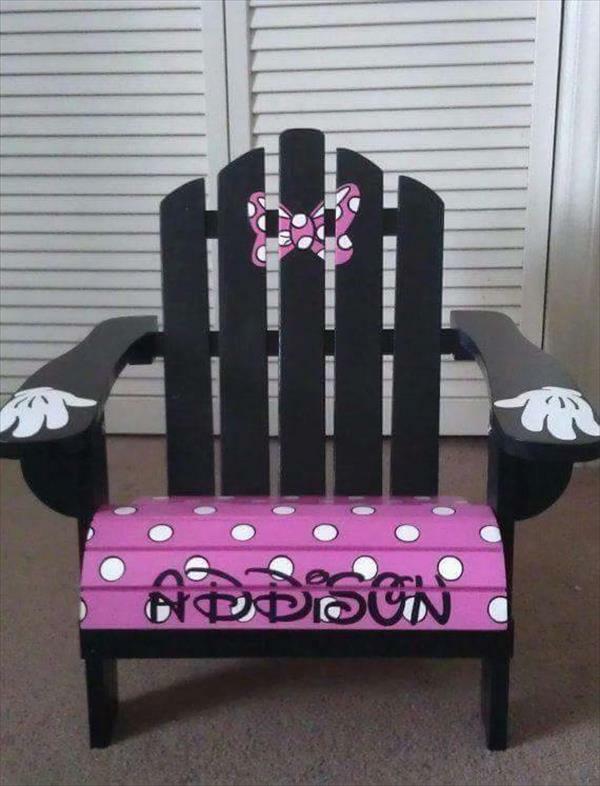 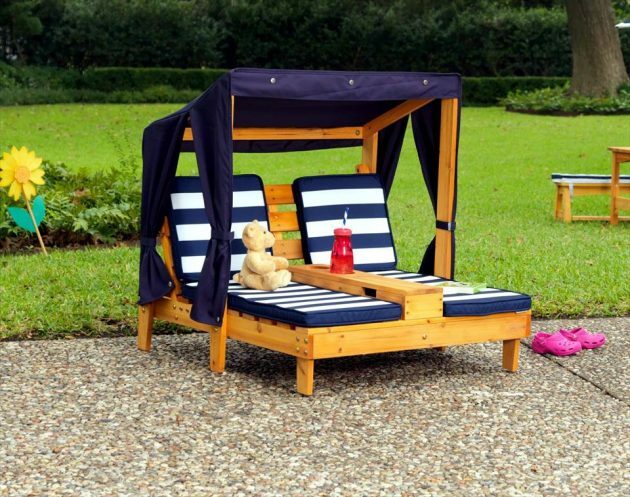 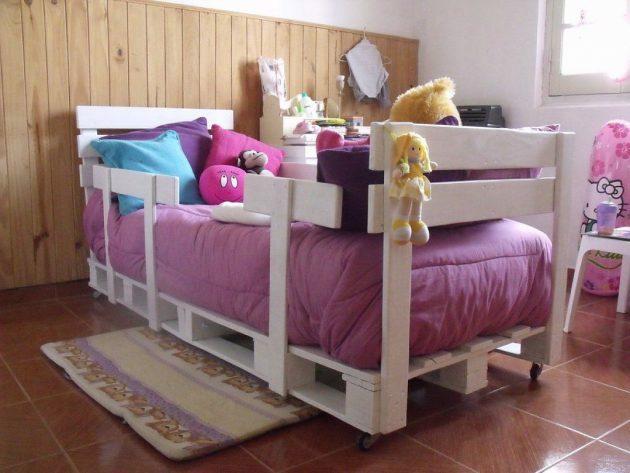 DIY furniture made of pallets in recent years is becoming increasingly popular, and since this is a cheap material, you can take advantage of it and easily make some needed piece of furniture or a item for children’s entertainment. 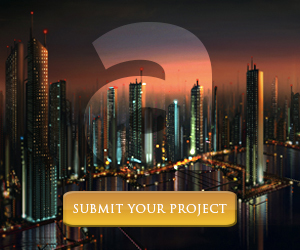 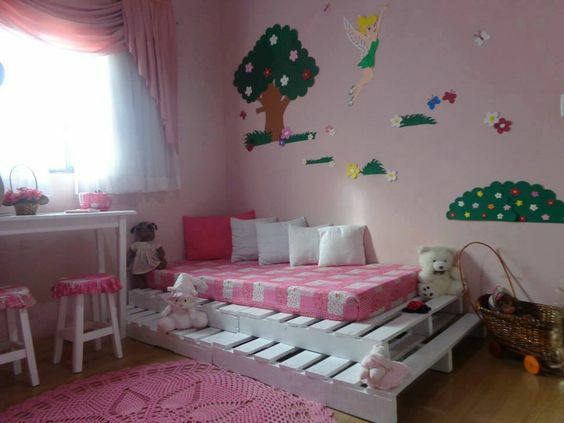 You will not have a lot of work, it is just cutting and assembling of the parts, into a whole new final product. 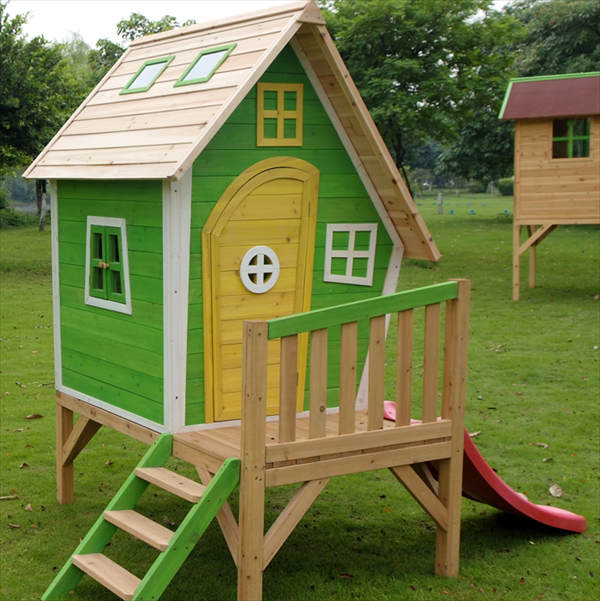 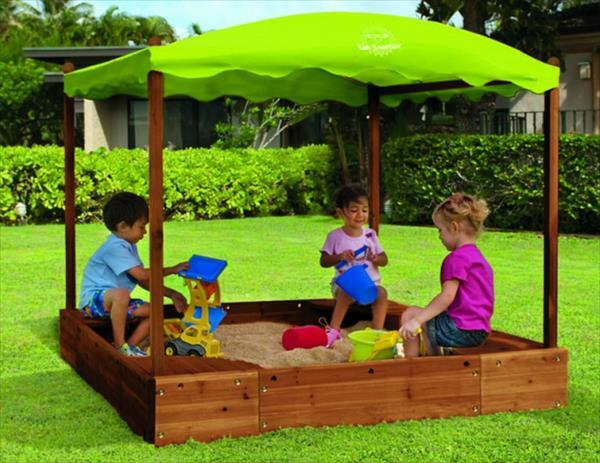 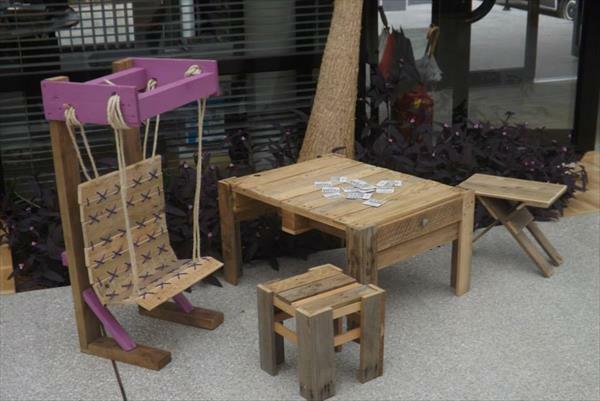 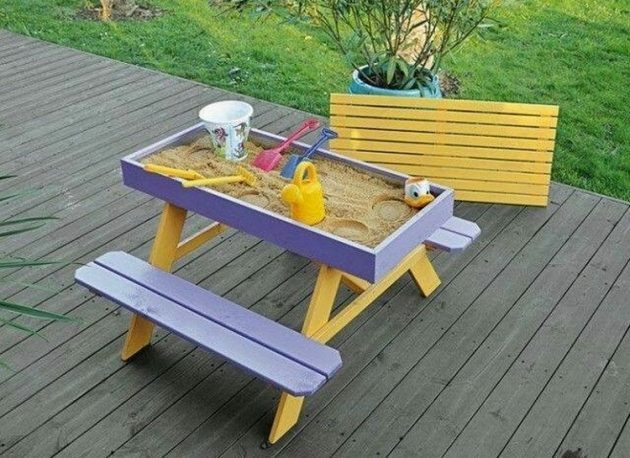 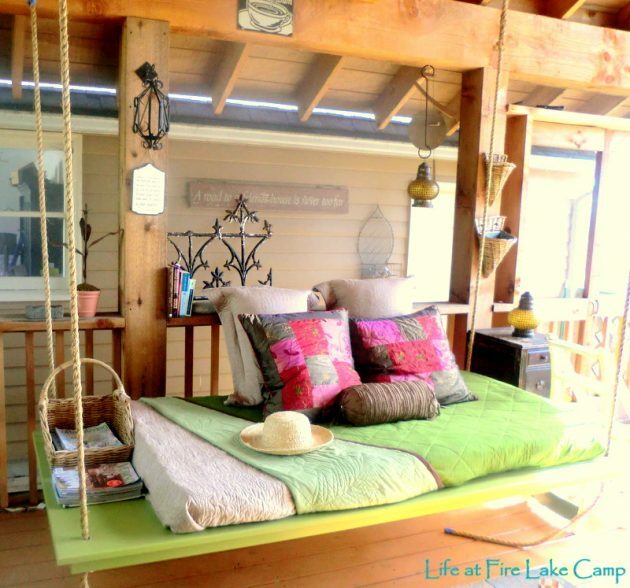 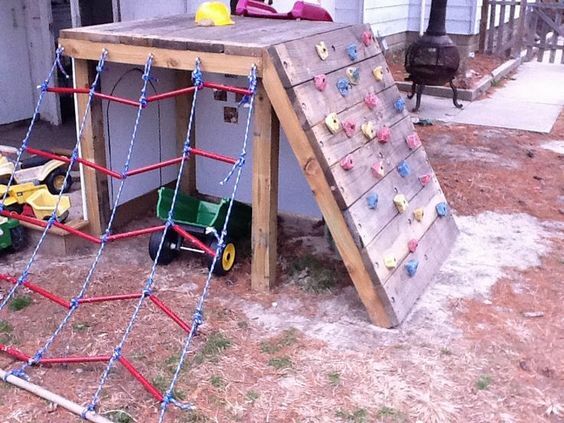 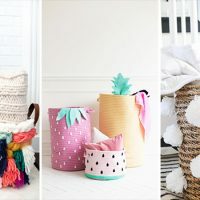 From the palettes you can make a bed, table and chairs, swing, box, shelves, sandbox and other attractions that children will use and which will entertain them. 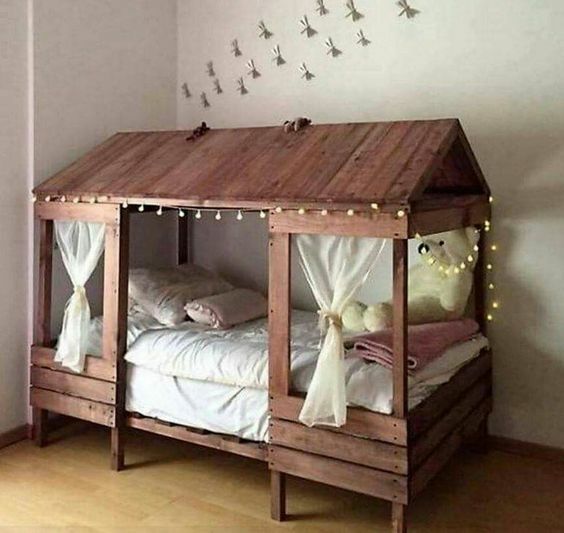 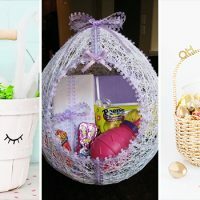 If you have a free time we suggest you to look at our functional ideas and make some cool and unique piece of furniture to cheer up your children! 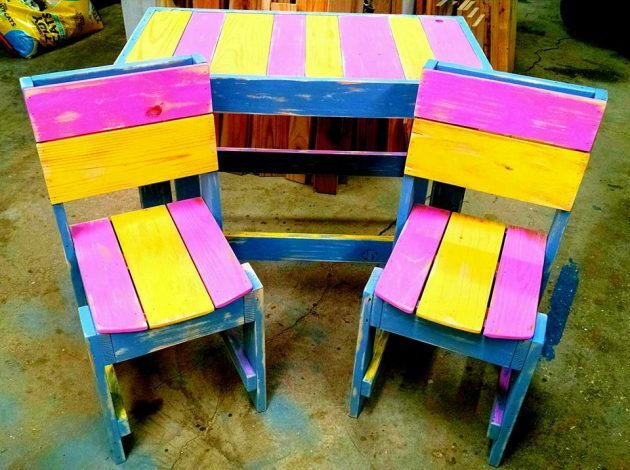 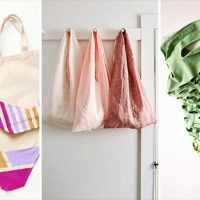 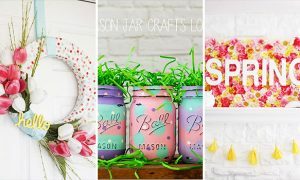 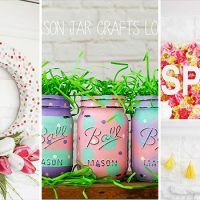 Have fun and make something extraordinary for your home!